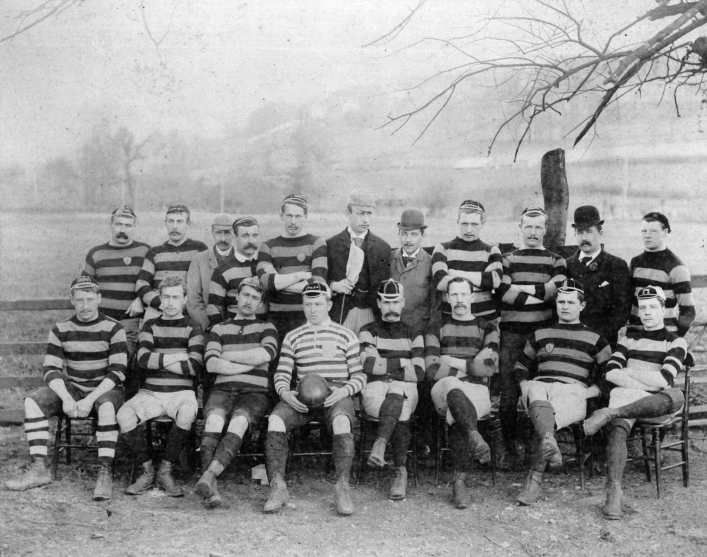 Back Row: T.Alexander, E.C.Rogerson, J.Piper (Hon Sec) F.China, H.T.Vincent, A.W.Ford, J.Miller, L.J.Fry, J.W.Hooper, W.T. Vincent, J. Macklin. Front Row: G.l.S.Maslan, A.D.Ford, A.L.M.Swaby, F.Soane (Captain), W.Mackay, W.Pattison, J.Soane, E.W.W.Dixon.